Soobong’s career in risk management, credit rating, valuation, feasibility studies, and investment spans over 30years. 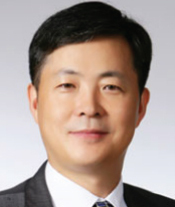 He has served as an Executive Managing Director of Korea’s largest credit rating agency, National Information & Credit Evaluation Inc.(NICE www.nice.co.kr). He was a founding member of NICE and was in charge of credit rating division with 60 credit analysts. His work at NICE included credit rating for bonds, CP, structured finance products such as ABS, CBO, and feasiblity study for PF & corporate project, valuation for securities asset, research service in court receivership and composition matters. He received his Bachelor’s degree in Business Administration at Seoul National University. Jiyoung is a leading specialized investment strategist for Korean Cleantech companies to extend their competitiveness into global market. Before joining Samho Green Investment for over 20 years he managed IT venture funds at KB Investment which is the VC arm of KB Financial Group. He managed the funds successfully with highest records including the fund initiated by Korean National Pension Service which is the largest LP in Korea. He recieved Korean Government Minister’s award VC achievement in Korea. Jiyoung received his Bachelor’s degree in Material Science and Engineering at Seoul National Univeristy and MBA from Yonsei University. Joonwook is a veteran venture capitalist. 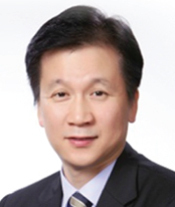 He started his career as a quality analyst in KT in 1990s, and from 2000 he entered the world of venture investment. Over 15 years of experience, he recorded many high earning rates from several companies that came to be listed, such as Mtekvision, Able-CNC, etc. Before joining SGI, he served in Korea Science & Technology Holdings where he was in charge of tech commercialization. 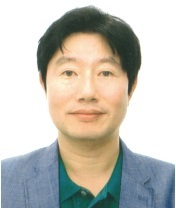 He also worked as a bio-industry investment mentor of Korea Research Institute of Bioscience & Biotechnology. Joonwook received his Bachelor and Master’s degree in Electronics in Yonsei University. 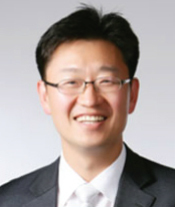 Kyungchul has had a long career as a venture capitalist. 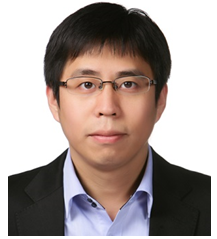 He started working as a corporate restructuring specialist and analyst for Seoul Capital Holdings Inc, where he was responsible for the restructuring of 4 major companies and managing the restructuring fund with worth USD 17M. He then moved to I&D Venture Capital as an M&A fund manager, where he successfully bought Seshin Co., Ltd for US 20M and worked out its successful exit. He also managed an USD 8.6M investment fund with I&D Invest, and at Hansol I Ventures, Inc. He controlled 7 successful investments totalling USD 82M while managing an USD 11M investment fund. Kyungchul graduated Ajou University BS in Physics. 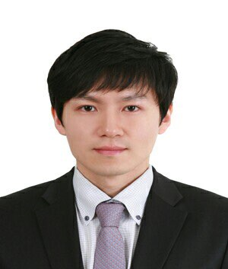 Wonho has over 10 years of experience from Korean Investment Bank such as Daewoo Securities, Hana Financial Investment, and Meritz Investment Bank as an M&A banker or an M&A advisor since 2006. He has worked for global PEFs in several mega buyout deals from smokestack industries to the future growth industries. He received his Bachelor’s degree in Business Administration at Seoul National University. 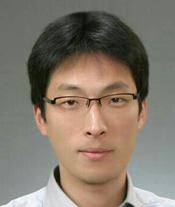 Sungji joined Samho Green Investment in 2014. Before joining in Samho Green Investment, he worked at Pantech, a mobile device manufacturer. He invested in several companies with various types of business including semiconductor, bio, IT platforms. He has a lot of interests in integrated high tech solutions. He received his Bachelor’s degree in Economics at Seoul National University. Jichul started his career in Samho Development Ltd., a mother company of SGI. He joined SGI management team in 2012 before his first investment in Techtrans, a metal surface treatment company, was carried out. His investment sector varies from bio companies to manufacturing companies. He received his Bachelor’s degree in Business Administration at Hansung University. Copyright © 2019 Samho Green Investment. All Rights Reserved. The Matheson Theme by bavotasan.com.